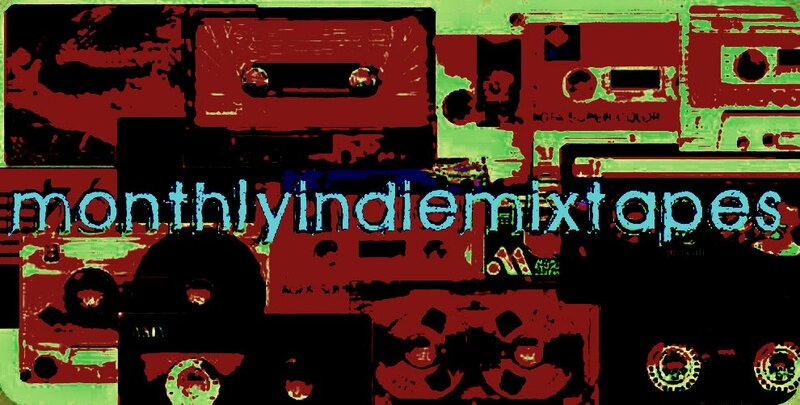 MonthlyIndieMixtapes: Join FaceTapes And Be Awesome!! 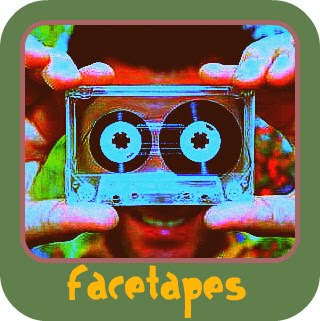 Join FaceTapes And Be Awesome! !